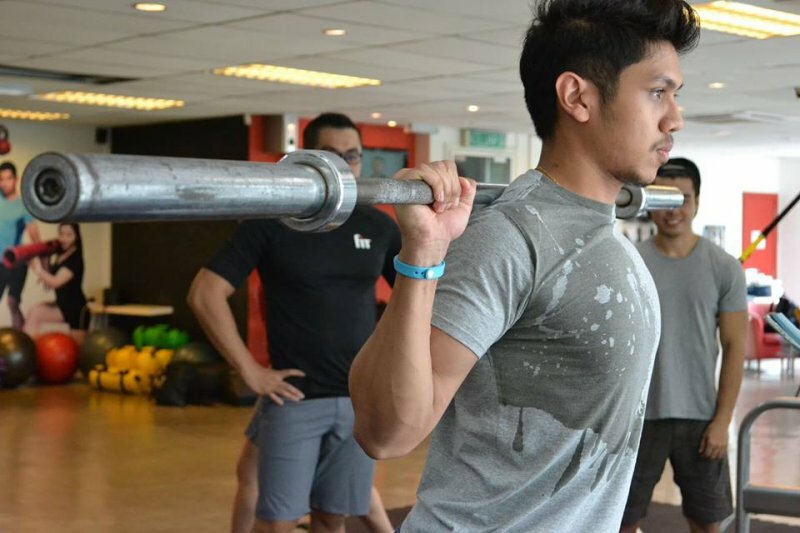 In Februray to June 2016, this ACE certified PT travelled from Penang to Kuala Lumpur on every Wednesday 5am by bus to attend his CSCS class at 1pm in FITM. And he went back to Penang after his class at 5pm on Thursday so that he can get back to work on Friday. He never missed any single hour of the lesson from his near 80 hours of comprehensive course- more than 14 trips up and down KL and PG within 5 months! His great determination was highly respected by all of us in FITM. 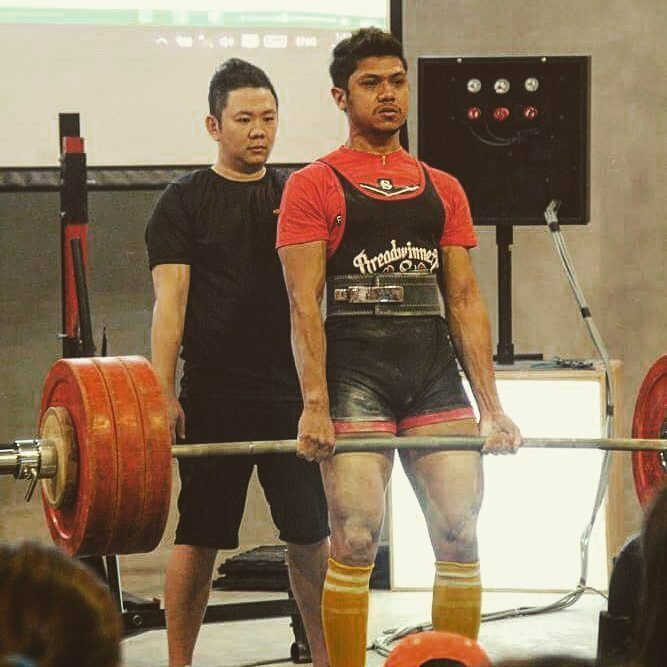 He is the subject that we are going to introduce to you in this post: Kodeeswaren A/L Vijaya Balan, also known as Aren. We heard you did a career change from what you have been studying for and what you are currently doing. Can you tell us more and why the change? 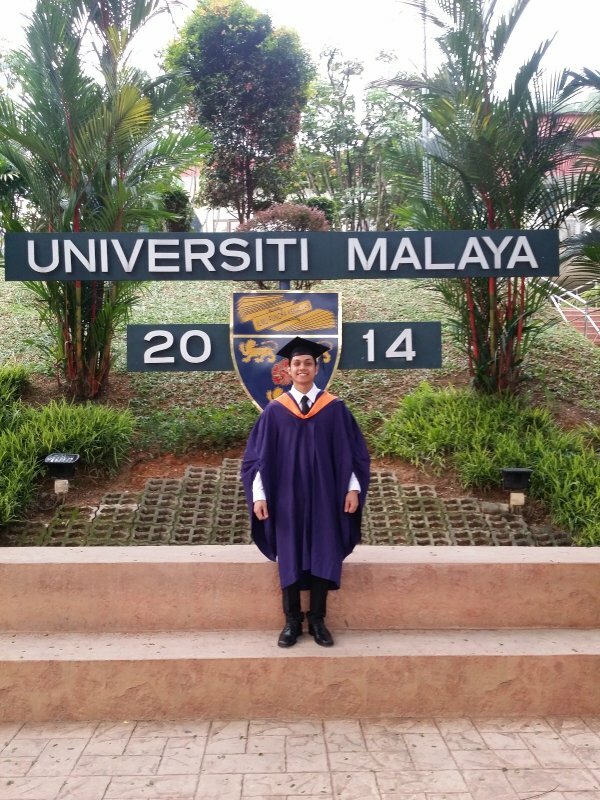 I have a degree in Manufacturing Engineering from the University of Malaya. But during the course of study I realized that was a profession which I did not see myself as in the future. So in my 3rd year I was asking myself the age old question of ’what do I want in life?’ and that was when I picked up the book ‘Rich dad poor dad” which changed my thoughts on life. So I told myself that after I have completed my degree, I will want to learn the art of sales. And I thought to myself I should be selling something I love, something I believe in and something I’m passionate about. I was always amazed by fit and strong people, I started working out when I was 17 but didn’t know what I was doing. During my uni days was when I really began researching and studying more about fitness and nutrition (I think I studied more about fitness than engineering LOL!). And have been living the lifestyle ever since. That was when I thought taking up a job as a personal trainer would give me the best of both worlds. Going into the job at first was challenging because I had no idea about personal training but I have always believed in learning. So I learned as much as I could along the way and I fell in love with what I’m doing now: changing people’s lives. And it was just a month ago that I have set up “KD Trainer”, a company that offer Personal Training service. 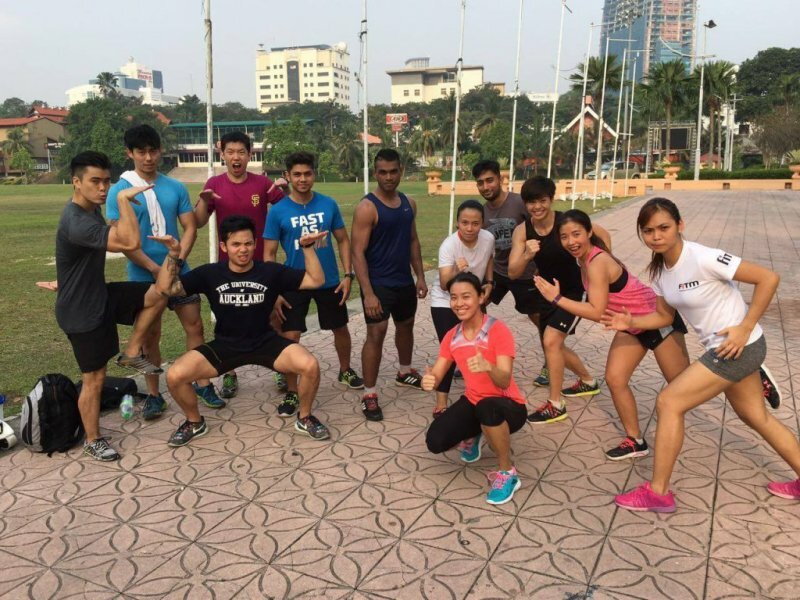 KD Trainer is made up of a team of fitness professionals with the same passion of bringing change to the current sedentary world, where we spend most of our time sitting in front of our laptops or lying on our couch watching movies. Our goal is to share the beauty of exercise and to make people aware that quality of life can be improved with the right exercises. We are here to bring gradual transformation to your life, guiding you towards a healthier lifestyle. 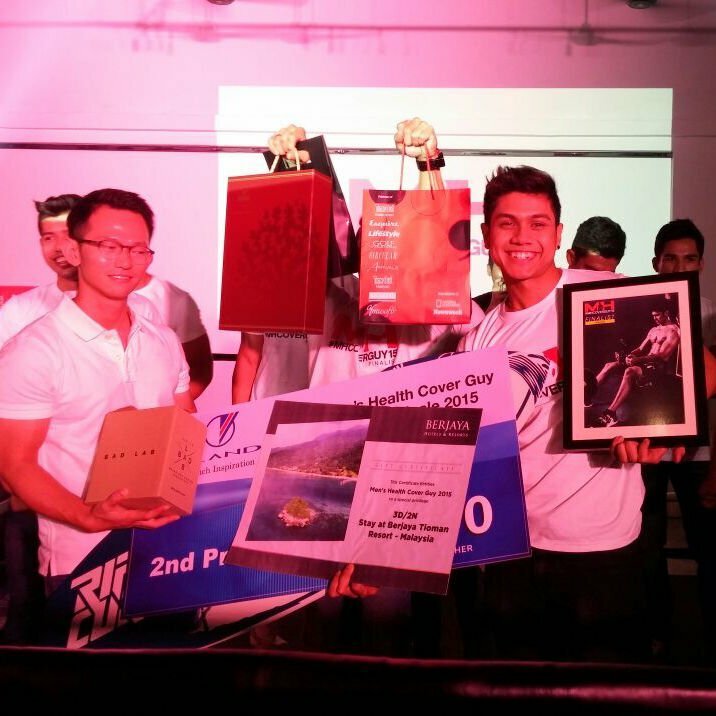 Congratulations on winning the men’s health cover guy 2nd runner up title last year. How was the experience and how does that affect you in life/ career now? 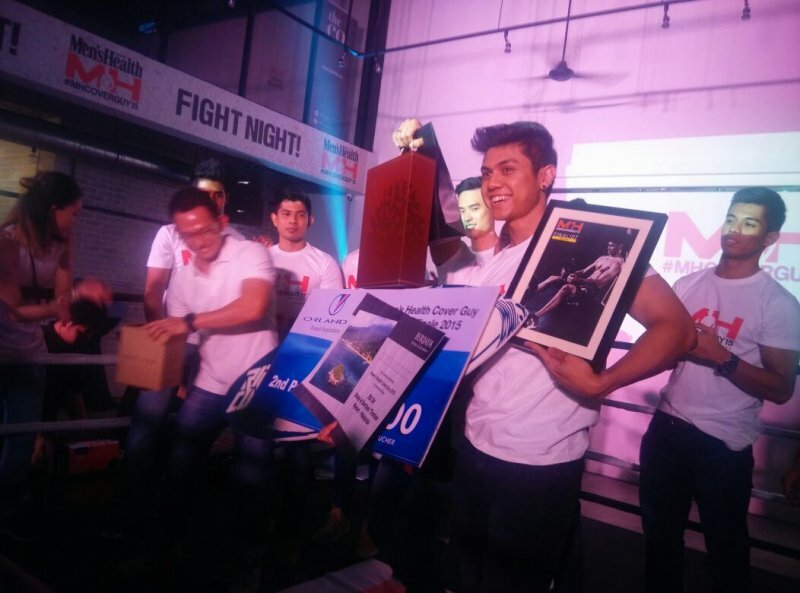 What’s the secret to your success despite being busy with work? Thank you. The experience was great and definitely a memorable one. The whole thing was surreal from shamelessly begging for votes on social media to getting the support from the people around me and people I’ve never met before shouting my name. Honestly, I thought I would be getting at least a modeling job after the event but I did not. So life/career-wise, besides making a lot of new friends, I would say it would look good in my resume. 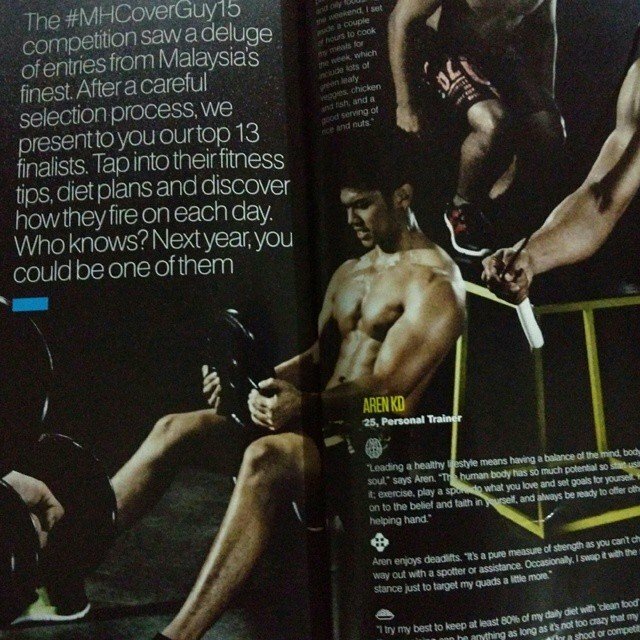 Also, I got a client before because he saw me on Men’s Health. Secret? Go back to when you were younger and recall your dreams, do what you love to do and keep working hard on your passion. Future plans as of now is to develop my company – “KD Trainer”. I would like “KD Trainer” to be seen as a brand of fitness professional that will share the beauty of exercise to the general public. To help them improve their quality of life and also preventing diseases by exercising the right way. I hope via “KD Trainer”, I can broaden the fitness community and then, a whole health & fitness center where I can work with other healthcare providers. Ultimately, I would want to create a new movement that would make the world fall in love with exercise just like how I did. Thank you to Aren for accepting our interview and congratulations on his business setup! We wish Aren all the best in his fitness career and the new business, we are sure he knows where he can get his support from on fitness education, training and professional support on getting good people in his team. Visit http://kdtrainer.com/ for more details on Aren’s new business “KD Trainer”.